Dr. Tony Kremer owns nine veterinary hospitals in the Chicagoland area and two in Ohio. He is the founder of Help Save Pets, an animal shelter which has saved more than 15,000 pets since 2000. Dr. Tony’s knowledge, insight, and advice are shared regularly with major media outlets across the nation and in the third largest market. 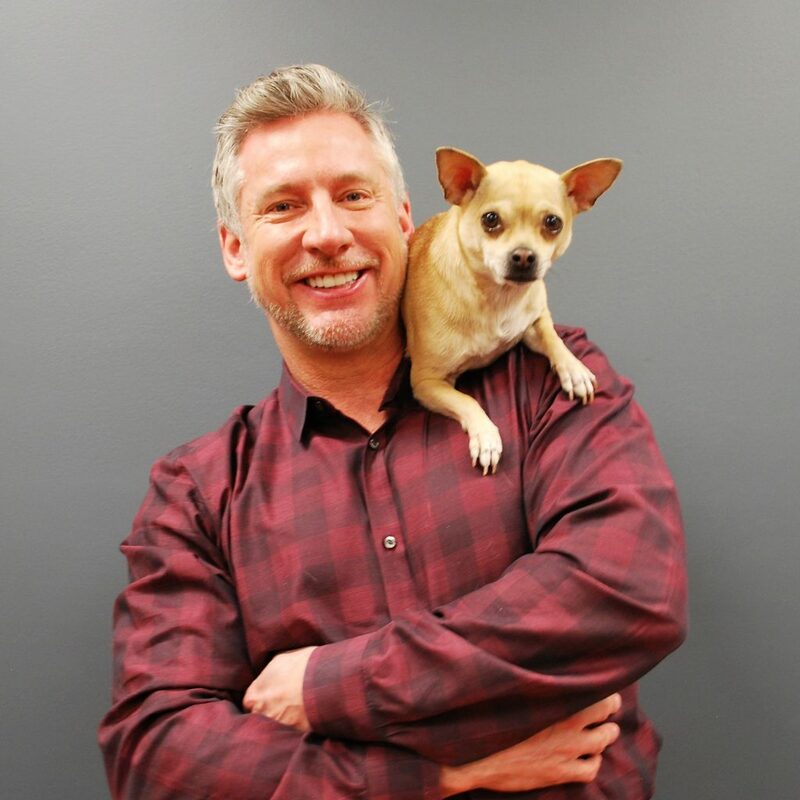 Dr. Tony is also a member of the Chicago Veterinary Medical Association Public Education Committee that routinely gets the word out about responsible pet ownership. 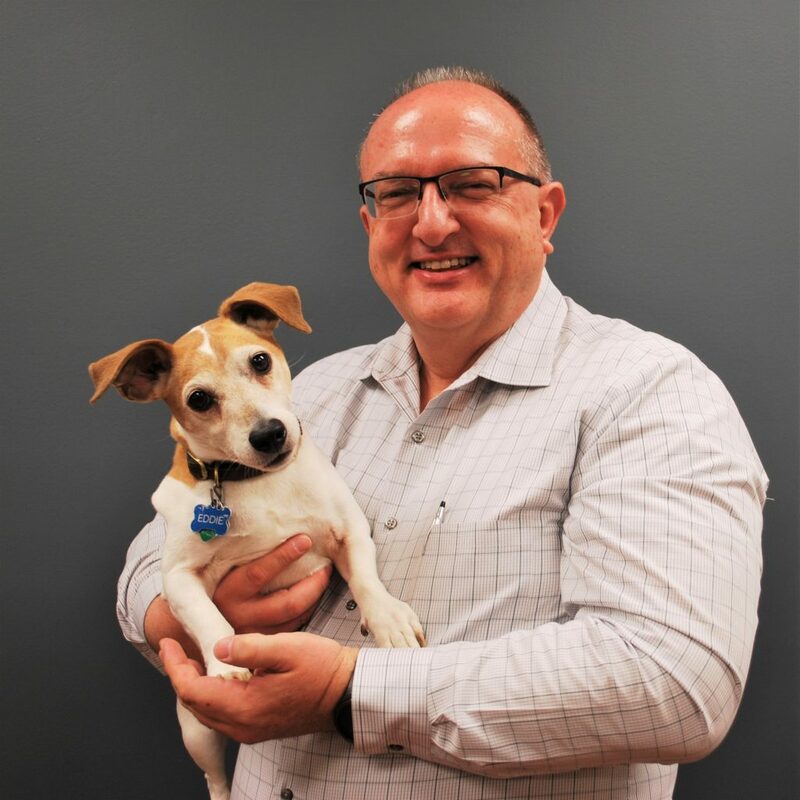 Dr. Tony graduated from the University of Illinois College of Veterinary Medicine in 1990 and later conducted post-graduate course work at The Ohio State University in orthopedic surgery. This special interest in Orthopedic Surgery has led to performing advanced knee and hip procedures as well as complicated fracture repair in all of his practices. In his spare time, Dr. Tony loves to motorcycle, scuba dive, and play guitar. 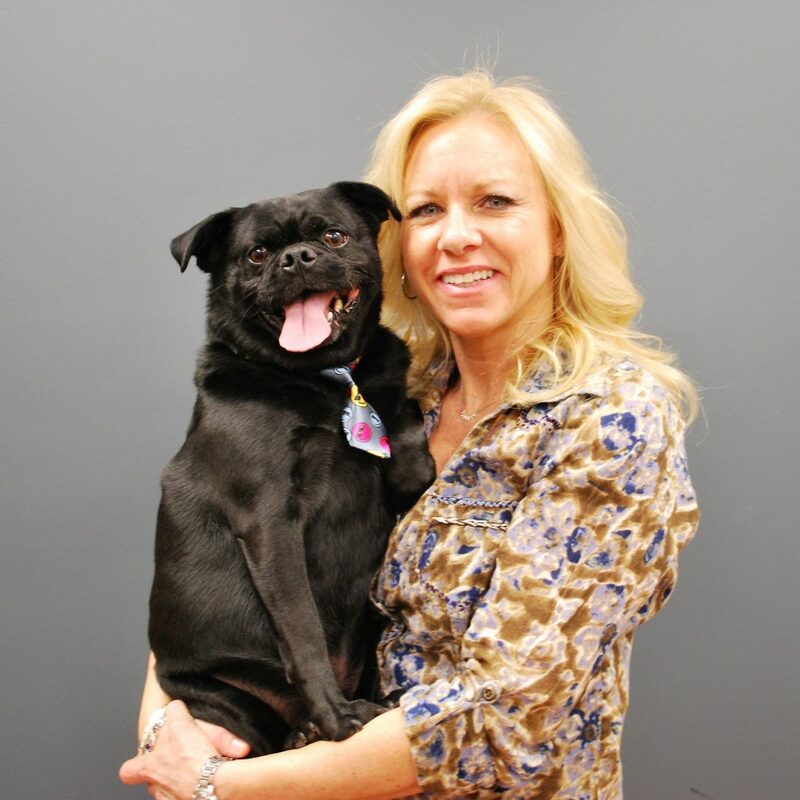 Suzanne began her career with Kremer Veterinary Services in client care and management in 1997. In 2014, she assumed the role of administrator and currently handles day-to-day operations across all KVS clinics. 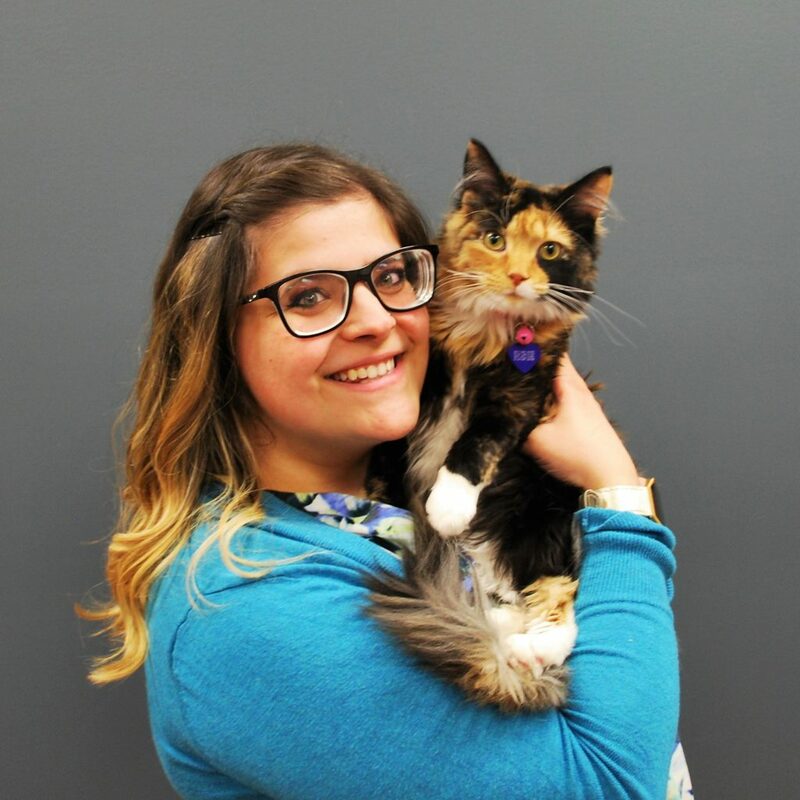 She holds an integral role in new clinic builds and acquisitions; and loves to develop practices that are full-service, providing every amenity for all your pet’s needs. In addition, to creating amazing hospitals, she is involved in providing programs to train all employees in customer service and client care helping to ensure all patients have the best experience possible when coming to our clinics. Suzanne has a degree in advertising and marketing, but her true passion lies in constantly looking for new ways to improve upon client care. Suzanne’s ultimate goal is for each KVS hospital to continue to provide the very best care and customer service to pets and their families. 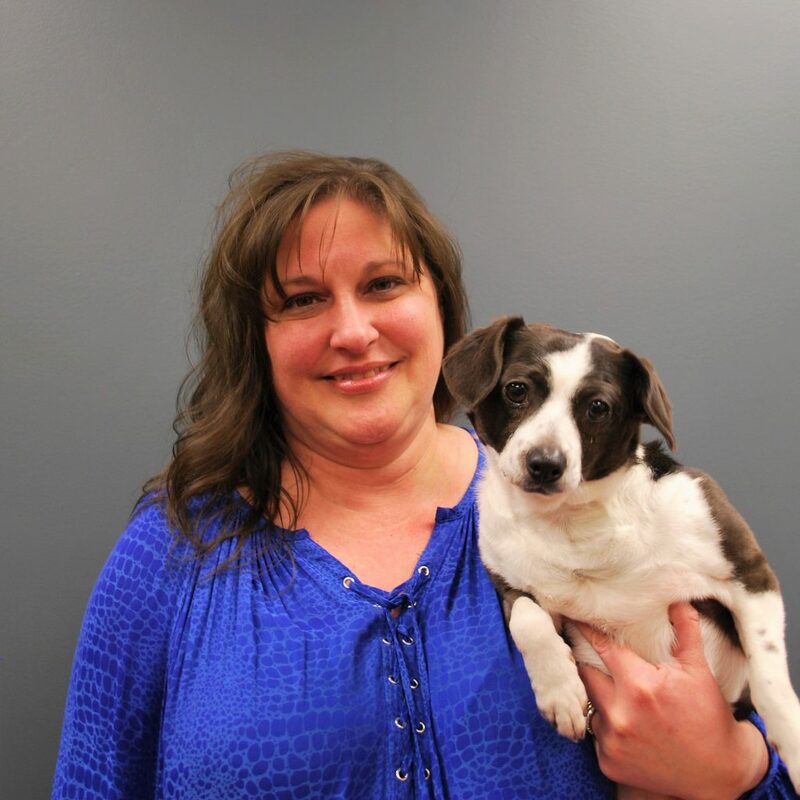 When she’s not working at KVS, Suzanne enjoys spending time with her family, which includes one dog: Rondo, a pug mix. Stephen joined the Kremer Veterinary Services team as controller in 2015. He is a 1985 graduate of the University of Illinois in Chicago with a BS in Accounting. Stephen’s favorite thing about the veterinary industry is how much attention and care that we give to our pets. He believes they are truly our family. Stephen cannot believe how fast the clocks tick working for KVS, he says there is never a dull moment. Stephen has been happily married to his wife Chris for 17 years! Together they have two children, Jake and Renee. They are currently foster grandparents now and are praying for the adoption to occur! In his spare time, Stephen enjoys men’s ministries, traveling through his Vacation Club and golf. He is also an avid sports fan of both Blackhawks hockey and NASCAR racing. Stephen has had season tickets to the Blackhawks for 14 years. He shares his home with Eddie, a Jack Russell terrier. Lyndsi joined the Kremer Veterinary Services team in 2007. 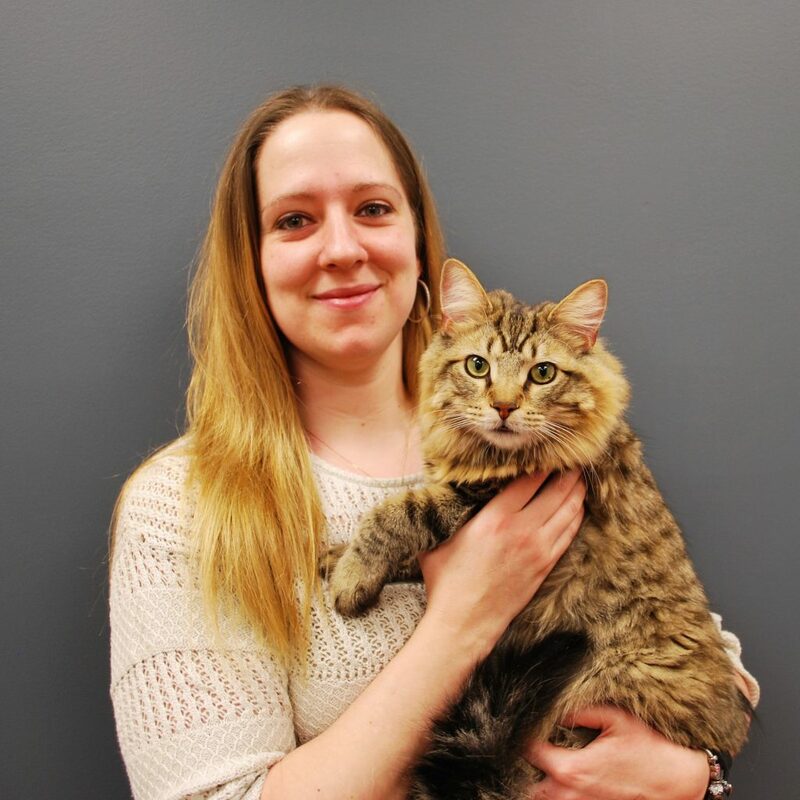 She has worked at multiple clinics locations including: Oswego Animal Hospital, Animal Care Center of Plainfield, Care Animal Emergency Services, Animal Care Center of Downers Grove and Polaris Animal Care Center. Lyndsi started working at Oswego Animal Hospital as a kennel worker then worked her way up to a technician and kennel manager. In 2016 she started working at Kremer Veterinary Services as an Assistant Administrator. Outside of work Lyndsi enjoys spending time with her nine year old son Logan and boyfriend Chris. They enjoy the outdoors: camping, hiking, swimming, etc. Lyndsi is also a licensed phlebotomist and certified in CPR. Ashley started working for Kremer Veterinary Services in 2017. She graduated from North Central College with a triple bachelors degree in Marketing, Management & Entrepreneurship. Ashley has always been in love with animals from an early age growing up with 7 dogs & 6 cats. She didn’t realized she could fulfill both dreams of doing marketing & working with animals, until she got this job. Outside of work Ashley enjoys spending time at the gym or binge watching her favorite TV shows. She is a die-hard Green Bay Packers & Chicago Cubs fan! Ashley shares a home with her husband Jake and their 5 cats: Penelope, Phoebe, Willow, Whiskey and Charlotte. They adopted Charlotte from Help Save Pets shortly after her getting the job with Kremer Veterinary Services. In addition, they also have a Bearded Dragon named Mr. Geralt! Chrissie has been a member of the Kremer Veterinary Services team since 1996, and currently holds the positions of assistant administrator and hospital designer. She has previously worked at KVS in both patient and client care, as well as in the role of hospital manager. Today, her many responsibilities include coordinating KVS’s Emergency and Shelter externship program and recruiting associate veterinarians. Chrissie has extensive experience in wildlife and puppy/kitten rehabilitation, and has raised and/or rehabbed hundreds of animals. She also enjoys working with exotic animals. She received her nursing degree in 1999. Outside of work, Chrissie enjoys spending time with her family, fitness, interior/exterior design, and cooking and cleaning. An active member of the ASPCA, Chrissie has two dogs of her own: Frankie – a 5-year-old male Great Dane and border collie/basset mix Ernie, who she adopted from Help Save Pets Humane Society. Gerri has been a member of Kremer Veterinary Services since 1998. Gerri is currently one of our Assistant Administrators. 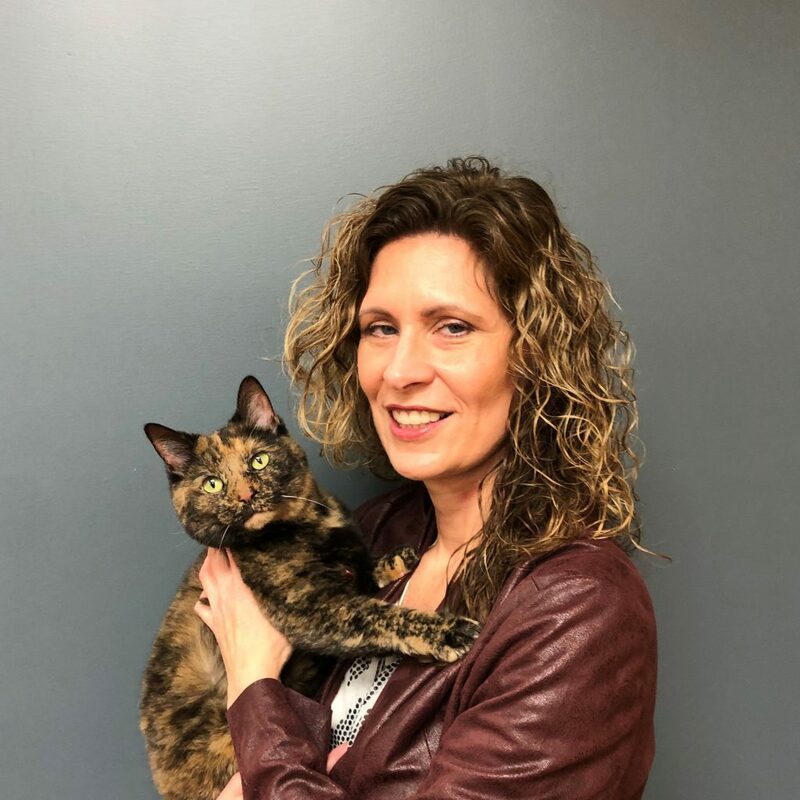 Before joining the Administration office, she held various positions with Kremer Veterinary Services including receptionist, lead orthopedic technician, and manager of CARE Animal Emergency Services. Gerri also has an Associate degree in Law Enforcement. Gerri began her career in the veterinary field working in the kennels for her grandfather Dr. Warren L Skinner in 1985. During that time she transitioned to a receptionist and then to a technician. She had the opportunity to work with wildlife such as red tailed hawks, great horned owls, and sparrow hawks. She also had the opportunity to raise some orphaned baby farm animals such as lambs, pygmy goats, and four horned rams. Also, she was able to take care of some baby fox. When Gerri is not working she enjoys going out with her husband Kevin on their motorcycle. Currently their family consists of Maggie a 40 year old African Grey, Pedro, a 28 year old Double Yellow Head Parrot, Harley their cat, Ginger a Boxer Lab mix, Clover a Chihuahua mix, and Jack an Anatolian Shephard mix.